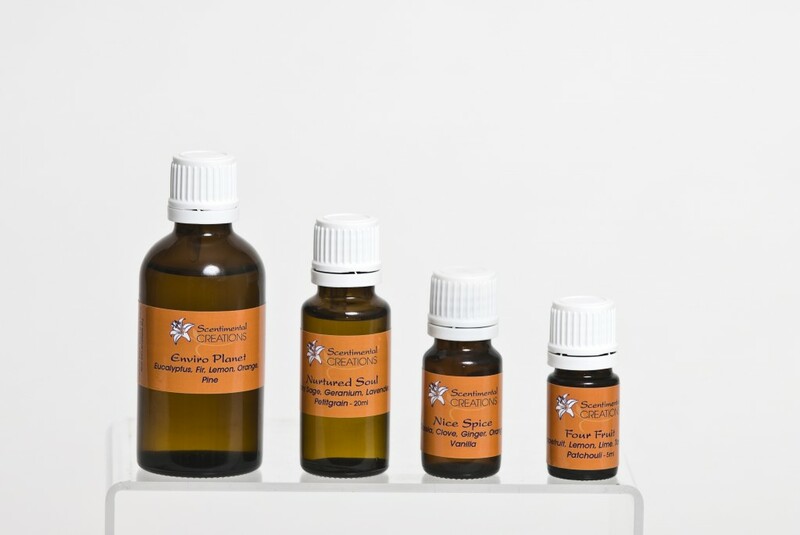 Citrus essential oils are a perfect complement to a blend that fight off the winter blues, "cabin fever" and depression. Add 6-8 drops to a diffuser or 2 drops on a tissue for inhalation. Or 3-5 drops to a 15ml carrier oil for use in bath or for massage.